Generally, students in the Executive MBA have managed people and budgets. Some rose to this level sooner in their careers than others. If you work in a small organization, your responsibilities can elevate very quickly. There are many manager level employees in the Professional MBA programs as well, but also quite a few individual contributors. 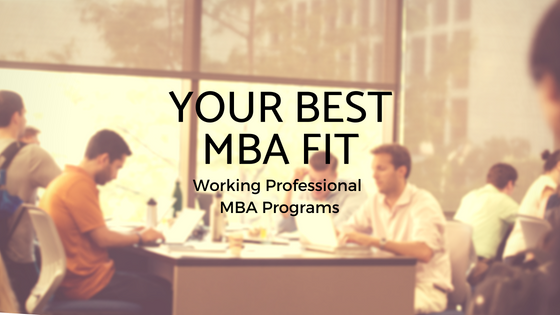 There’s no better way to self-assess than to meet us, chat with students or alumni, or sit in on an actual MBA class. You can sign up now for upcoming MBA events. The Executive, Houston, & Dallas/Fort Worth programs are not taking applications until later summer, so please check back periodically for those events. Our events give you the opportunity to hear program details from our admissions team, participate in Q&A panels with alumni, chat with current students, and even sit in on classes, which is recommended for anyone looking to apply. During class visits you’ll witness the collaborative and team-based environment that’s a big part of the fabric here at McCombs. Please check our events throughout the late summer and fall for these dates. Texas McCombs MBAs are collegial, yet competitive. And the program you join will define your close-knit, professional network while in the program and beyond. 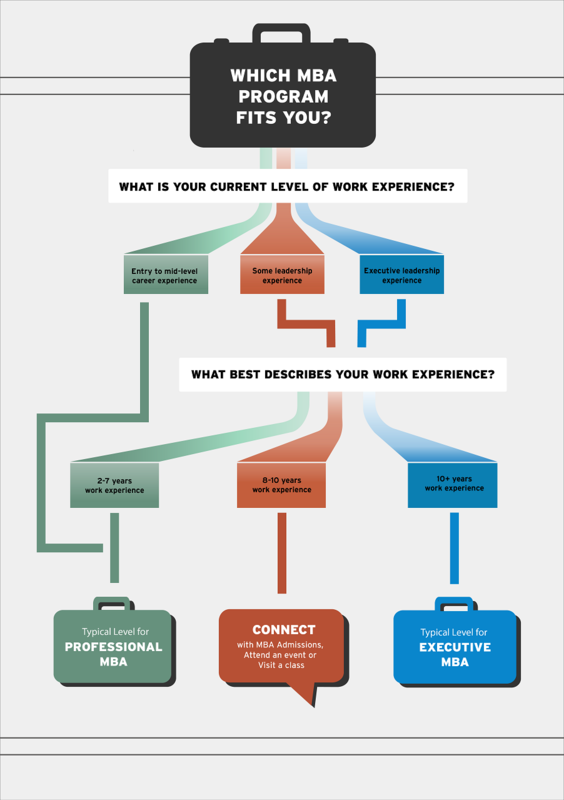 Strategic thought about where you begin your relationship with the MBA network sets you off on the right foot for your career goals beyond the program. Reach out to us with any questions. Good luck & Hook ‘Em!